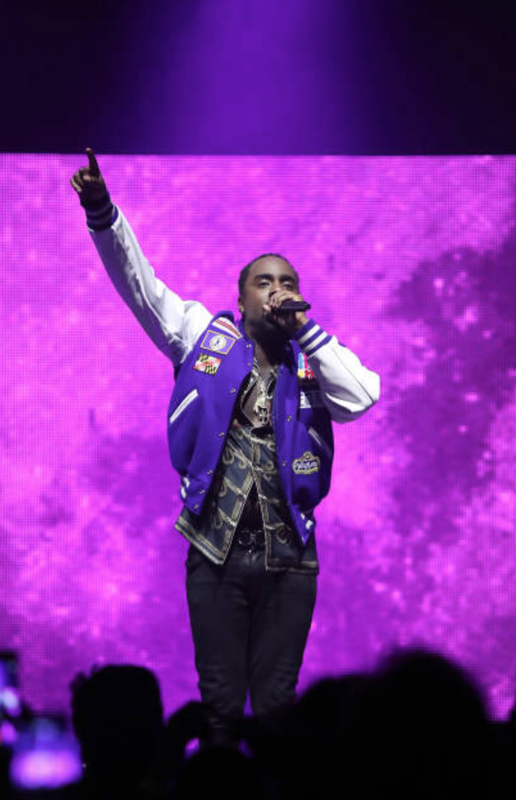 "I got famous at a young age I’m spoiled"
Known for his chart topping singles, one-of-a-kind mixtapes, and incendiary live performances, Wale asked us to create a truly special BET Experience Concert. Performing with a full piece 7 person band, we were faced with our most improvisational act yet. 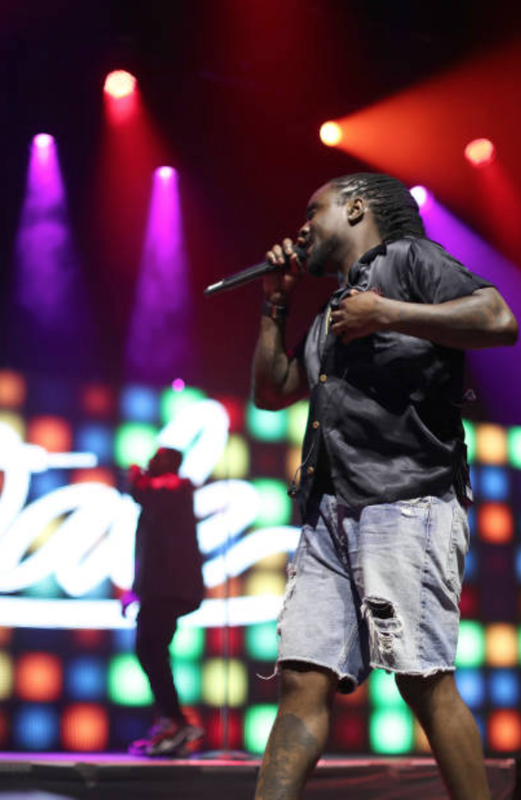 We needed to create a simple enough stage design that highlighted Wale as the ringleader of the stage, while also creating dynamic shapes with the silhouettes of the band members. Inspired by the bold colors and shapes of D.C. Go-Go music posters and Nigerian architecture, we prepared a stage look that fully encompassed the band in color and light. Collaging old Go-Go posters, inserting visual elements from his albums, and live-mixing animations on a 26’ wide LED wall, we created a highly expressive sold-out show. D.C. Go-Go music is more alive than ever, and they know how to party.